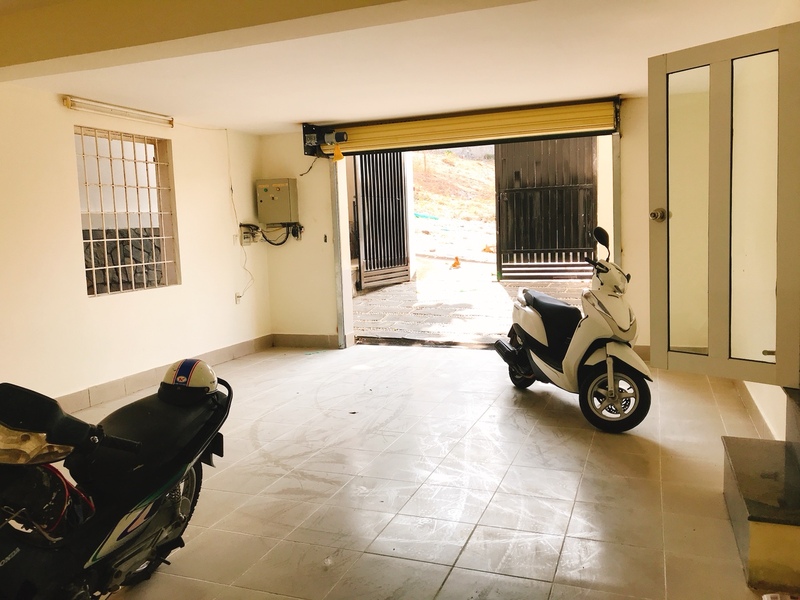 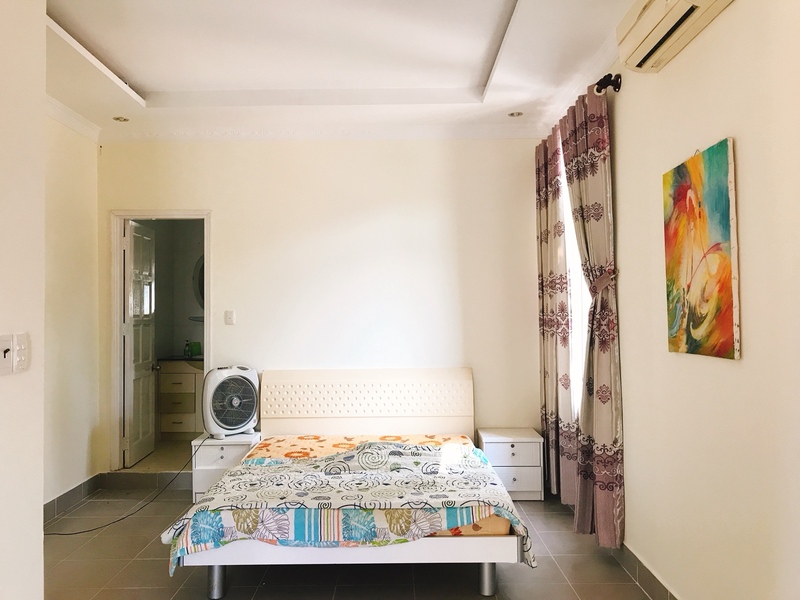 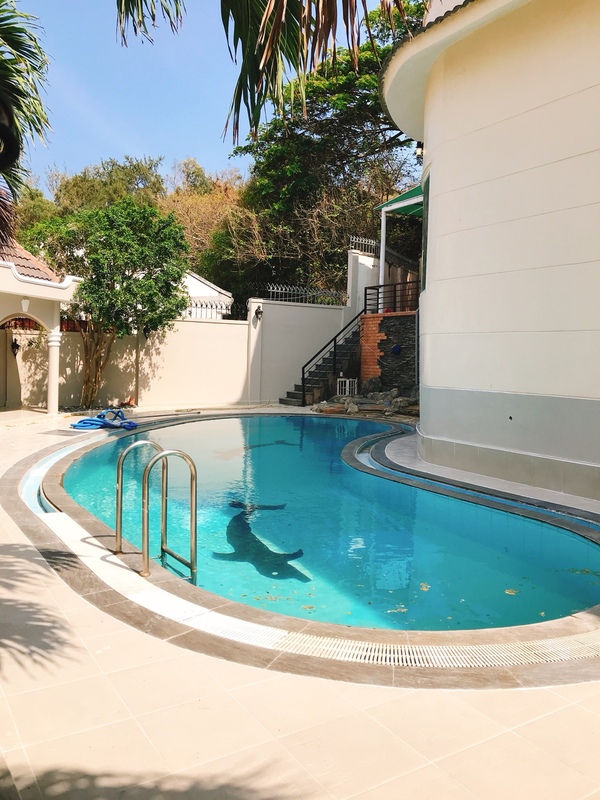 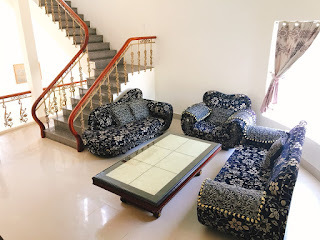 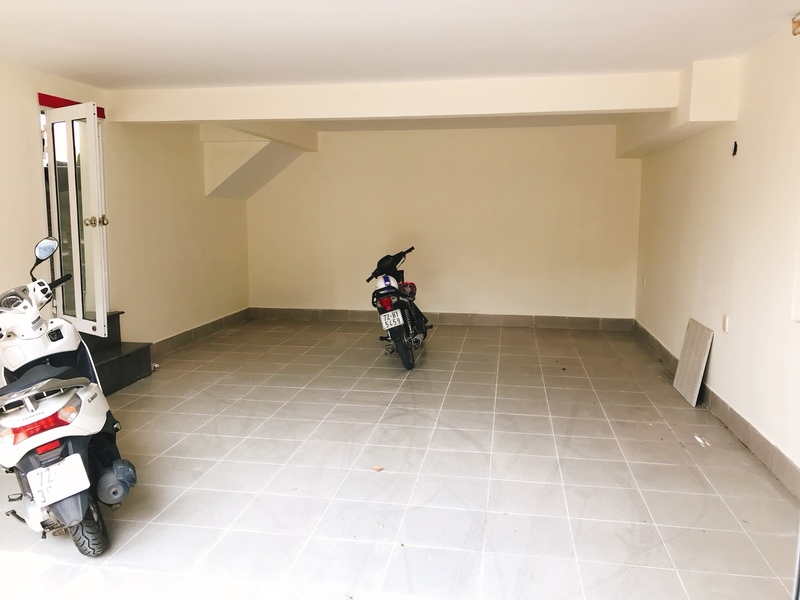 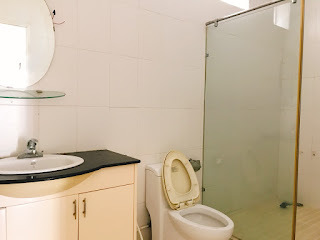 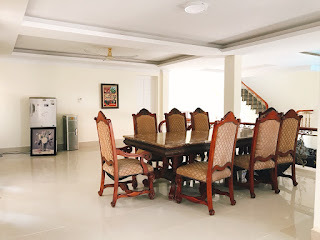 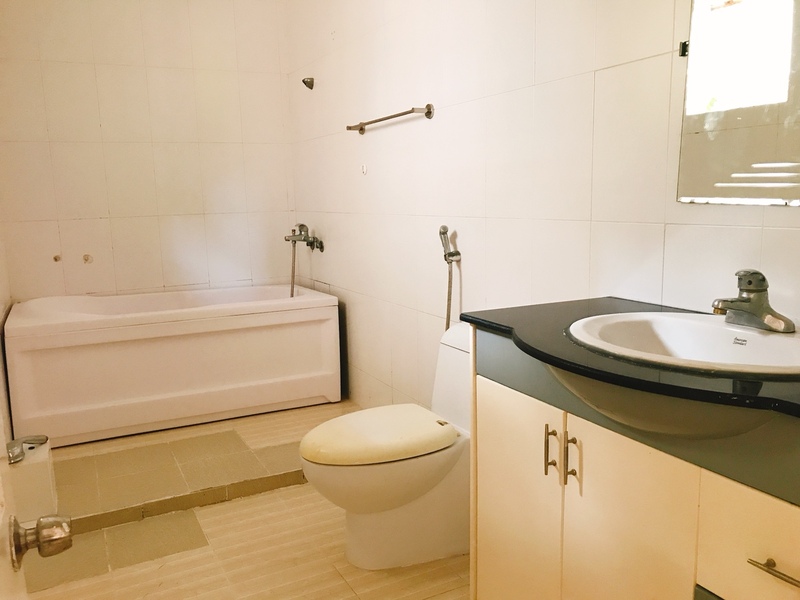 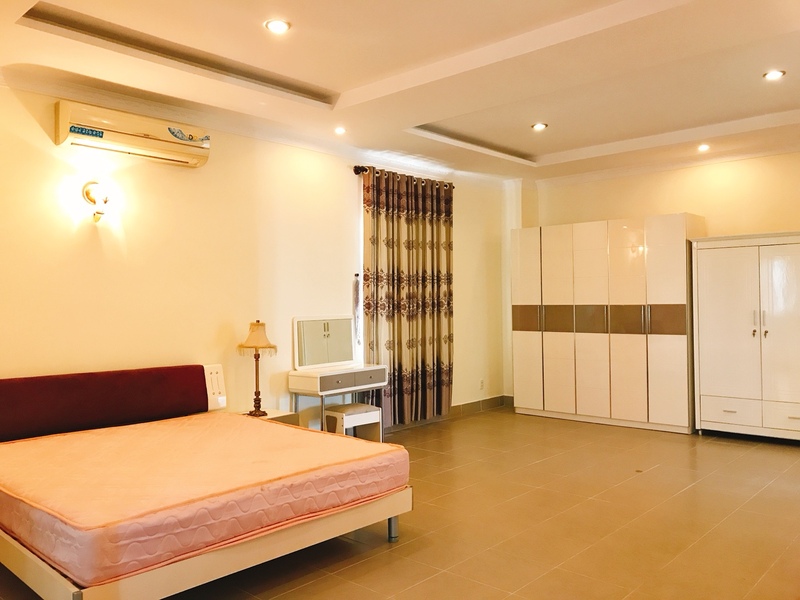 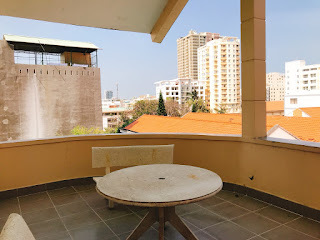 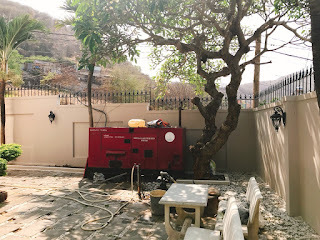 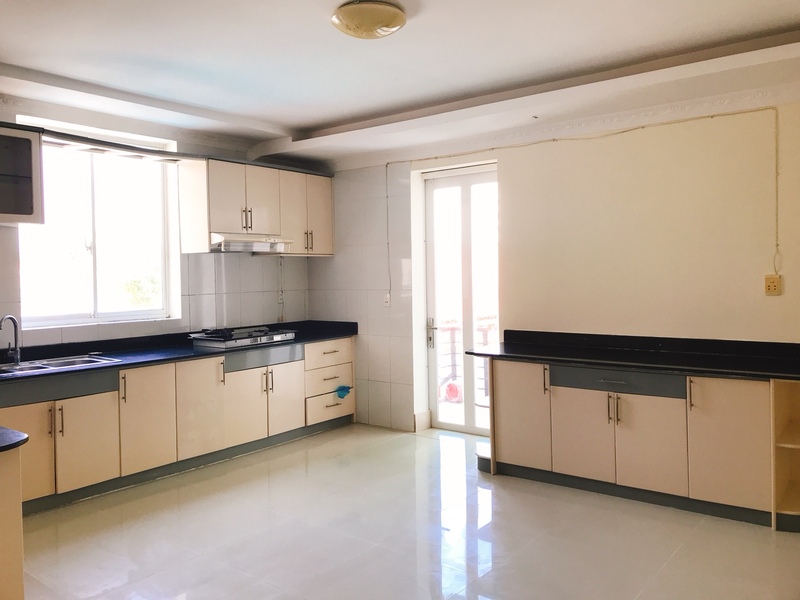 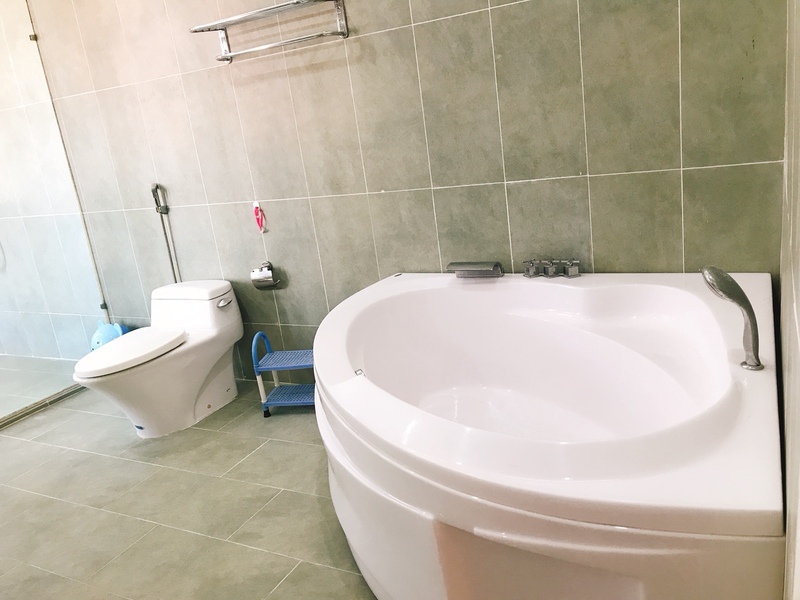 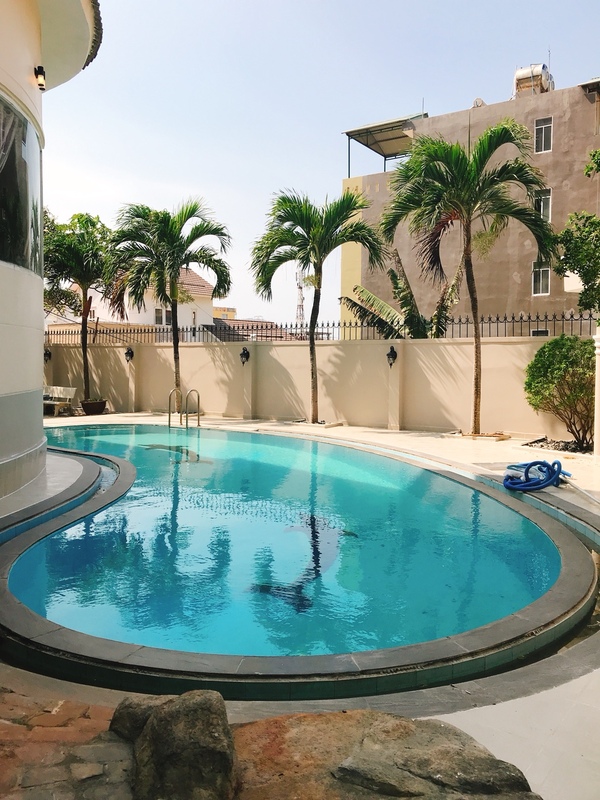 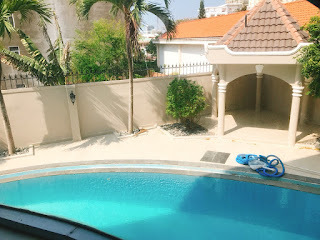 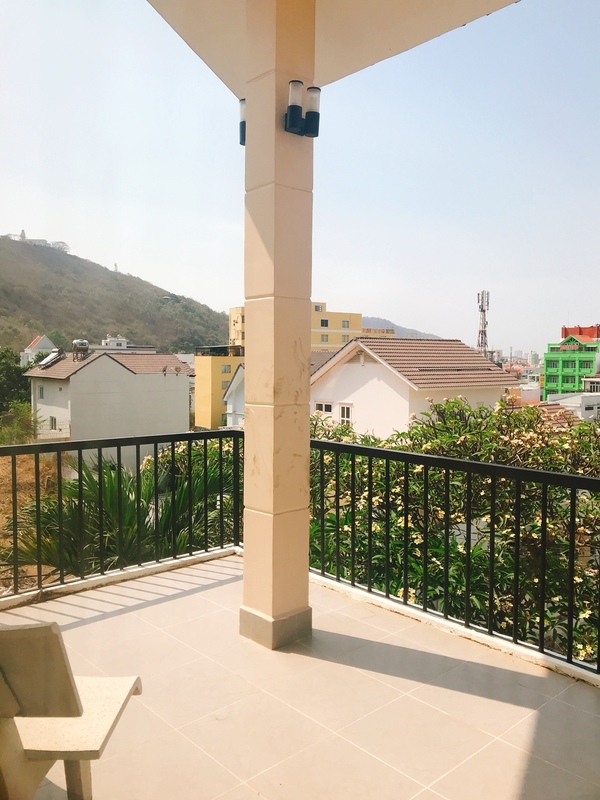 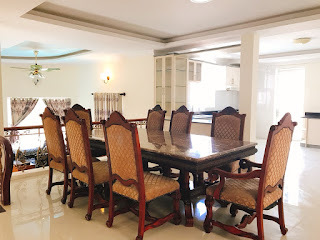 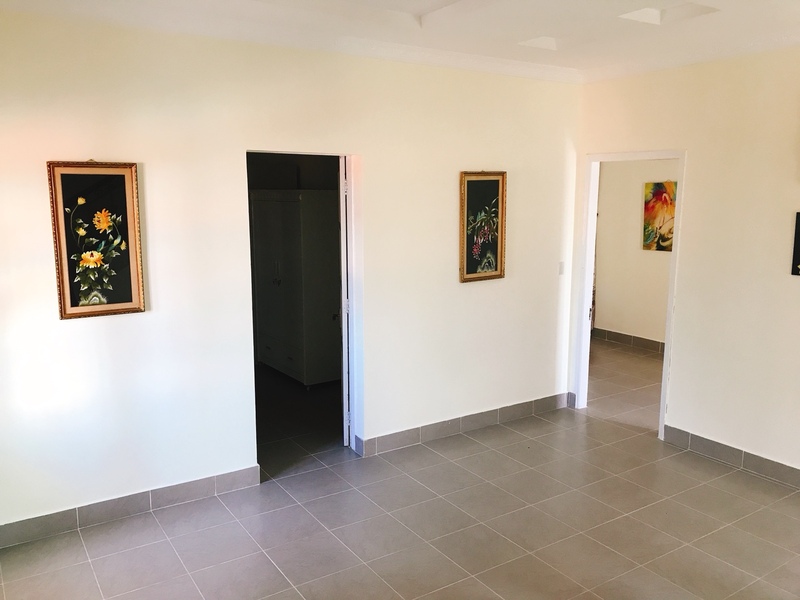 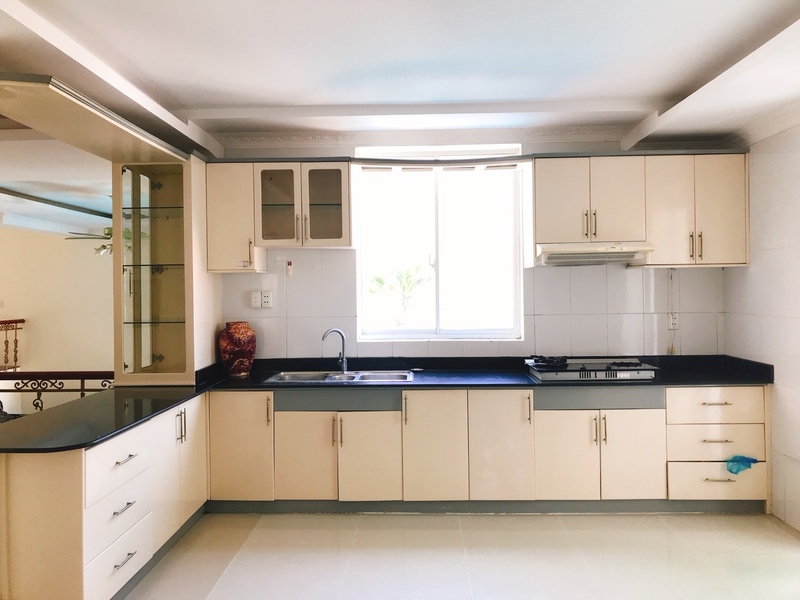 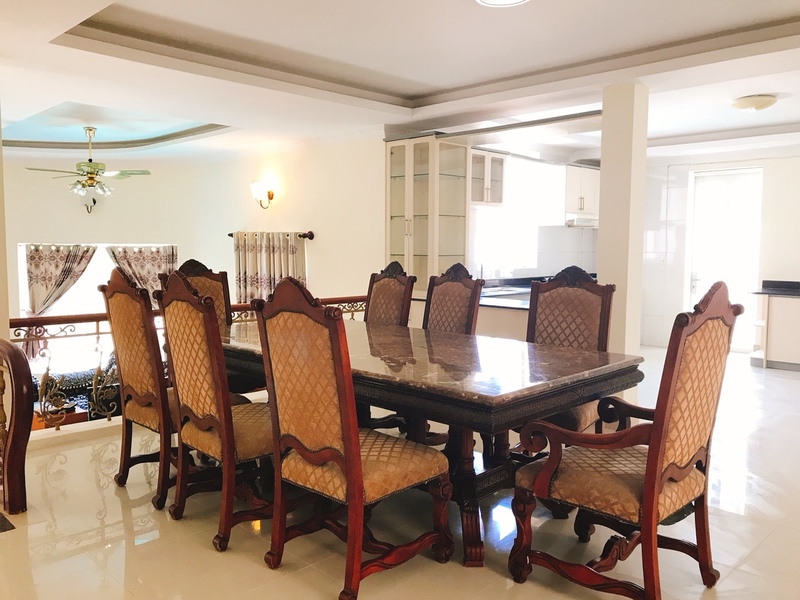 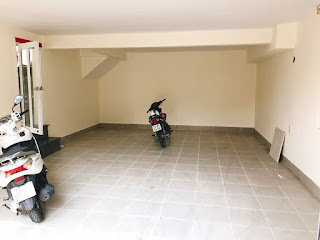 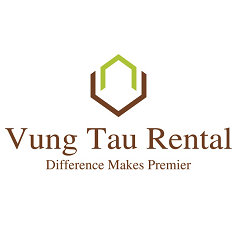 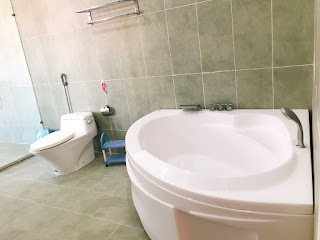 - The villa for rent vung tau owns a beautiful swimming pool and garden that you enjoy fresh air and hear the sound of waves from the sea. 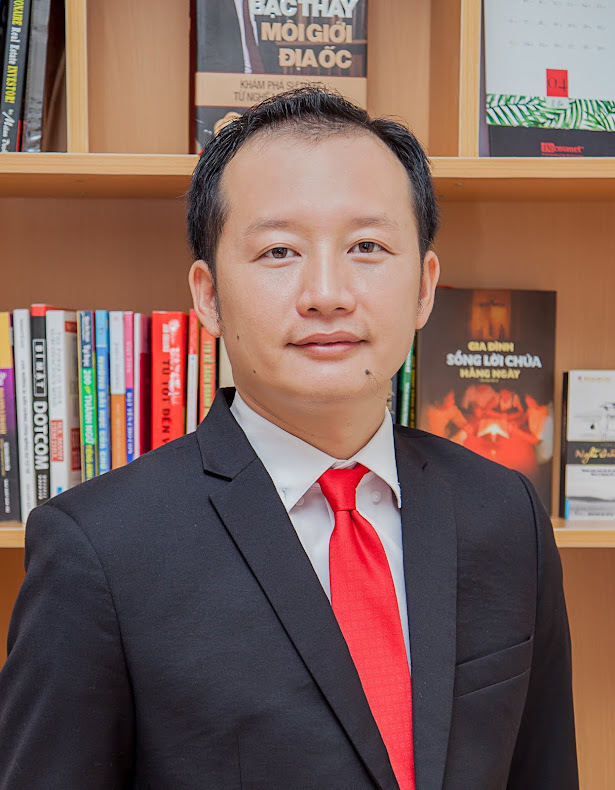 - The villa vung tau has cozy living room by the large sofa next to the wood dining table. - The kitchen of the villa is wide. 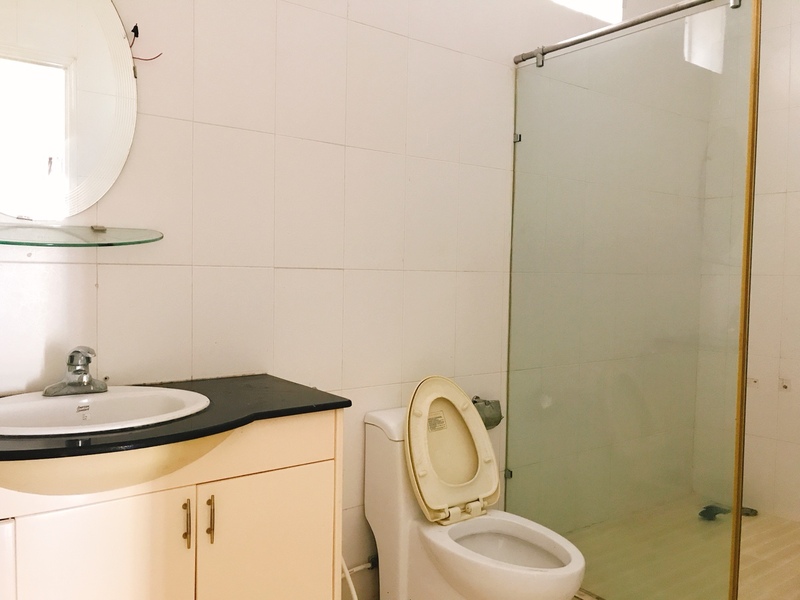 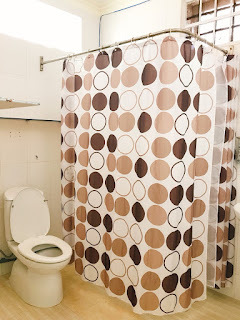 - 1st floor of the villa for rent consists of 2 bedrooms, with the cozy master bedroom, bathroom with standing shower and massage bathtub. 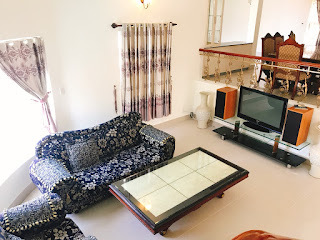 - The villa is suitable for your family, where you will have a comfortable life and experience peace. It takes 3 minutes to the back beach.